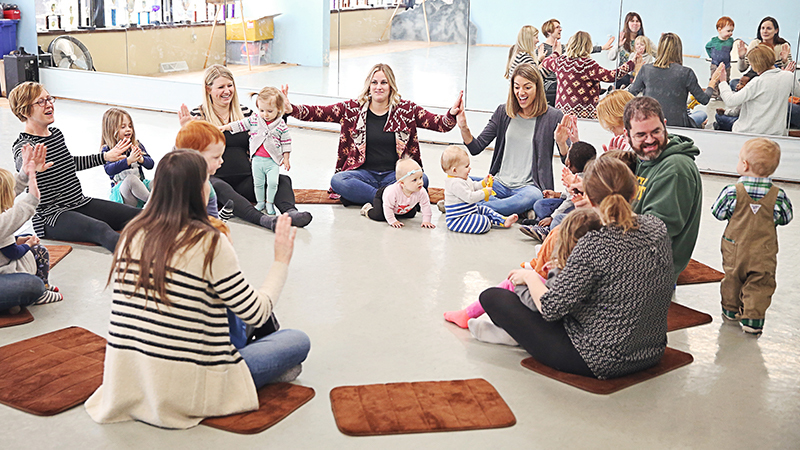 Each week in Music Together® Family Classes, babies, toddlers, preschoolers, and the grownups who love them gather for 45 minutes of fun-filled family music time. Your teacher will lead you and the other families in music activities ranging from lullabies to full-on jam sessions (with child-friendly instruments, of course). It’s so much fun you won’t realize how much learning is taking place! You’ll take home the award-winning music used in class, along with an illustrated songbook and other resources. As you discover new ways to play with music all week long, you’ll be supporting your child’s music-learning and overall development---even if you don’t think of yourself as musical. Music Together Mixed-Age Family Classes begin January 7, 2019, and meet for 45 minutes once a week for ten weeks. 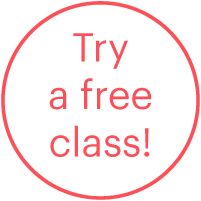 Sign up for class today and watch your child come alive with The Joy of Family Music®-making.